Restore your body after a long day with a Zeel Massage in Adams Morgan. Whether at home or at work, Zeel has your back. A massage therapist will come to your Adams Morgan home, hotel, or office in as little as an hour, or schedule in advance. Relax and recuperate with a spa-quality massage in the comfort of your Adams Morgan home. There are over 9,000 massage therapists in the Zeel network nationwide. Here are a few that are available for in-home massages in Adams Morgan. Jaime is a licensed massage therapist who brings professional, quality therapeutic massage to clients throughout Washington D.C. She has been practicing massage all around the world for over a decade, working with a diverse range of clients in places such as Malaysia and Brazil. Jaime is well-versed several massage modalities such as Swedish, Thai, deep tissue, sports massage, and trigger point therapy. She uses these techniques and more to provide clients with a soothing, stress-relieving session. 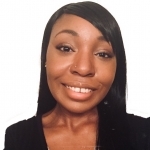 Krystal is a dedicated massage therapist who provides soothing massage to clients throughout Washington, D.C. She customizes each session according to her clients' specific needs and health goals. Krystal is well-versed in several modalities, including Swedish, deep tissue, Lomi Lomi, sports, and prenatal massage. Blending different bodywork techniques is Krystal's signature to promoting ultimate relaxation and rejuvenation. 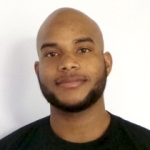 Licensed massage therapist Michael brings high energy and enthusiasm to therapeutic massage. He is highly experienced and has practiced massage in sports clubs and high-end spas such as the Park Hyatt Hotel in Washington, D.C. Michael offers massage in several modalities such as Swedish, deep tissue, sports massage, neuromuscular therapy, and many more. He uses a variety of healing and relaxation techniques, customizing massage according to his clients' specific needs and health goals. Zeel mobile massage in Adams Morgan, DC provides yet one reason to stay in—or visit—the diverse and exciting area that is Northwest Washington, DC. Even with its central location, near other favorite areas like Dupont Circle, Adams Morgan is nothing if not independent. The ability to order Zeel on-demand massages gives locals and visitors just one more thing to love. With just a few taps on your smartphone, an experienced massage therapist arrives at your door, delivering in-home, at-work, or in-hotel massage in as little as an hour. Spend the day browsing eclectic boutiques, coffee houses, and one-of-a-kind shops, then order a home massage before taking in the nightlife on 18th Street. Book a Zeel Massage today and experience the luxury and convenience of Massage On-Demand. 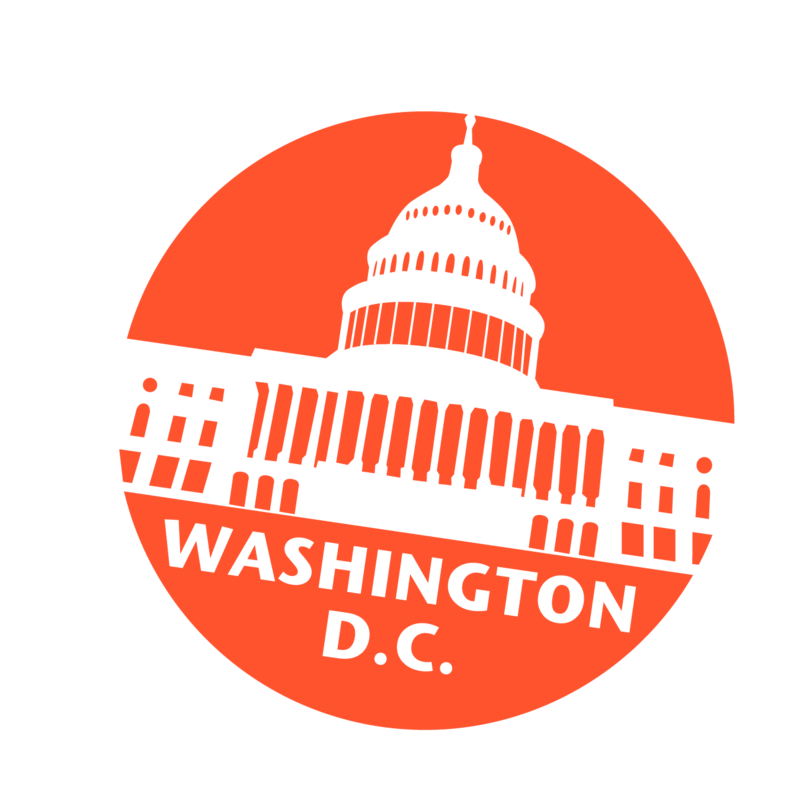 We are always on call in Adams Morgan: 7 days a week, 365 days a year, from 8am to 10:30pm. Choose from our wide menu of options—Swedish massages, deep tissue massages, sports massages, prenatal massages, couples massages, or even back-to-back massages. It’s up to you. Avoid travel and stop spending time searching for the best massages in DC—our massage therapists in Adams Morgan have you covered. Our Zeel app makes it as easy as possible. Book with Zeel today for the best and most convenient massage of your life. 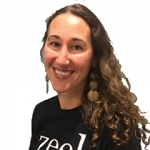 Zeel provides Swedish massage, deep tissue massage, prenatal massage, sports massage, couples massage, and chair massage in Adams Morgan.